Microsoft has revealed that it will cut thousands of jobs around the world and it looks like the majority of the job cuts will be in sales. The company has 121,000 employees around the world and the majority of the job cuts are expected to be outside of the US. “Microsoft is implementing changes to better serve our customers and partners,” it said in a statement. 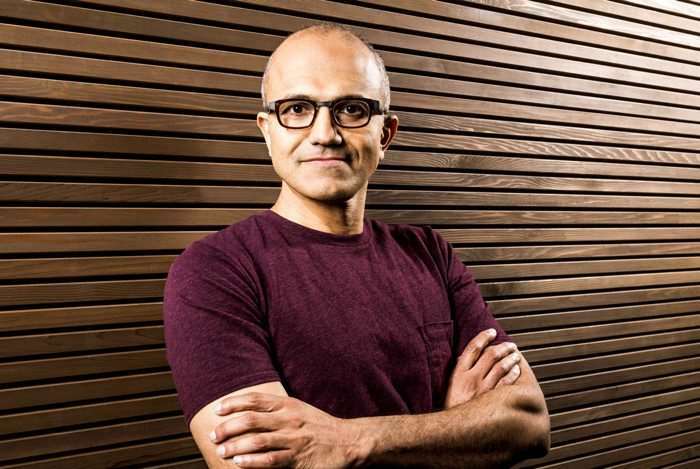 Microsoft has been focusing on its cloud computing business which has turned out to be profitable for the company. The company has not given details on exactly how many jobs will be cut and what areas they will be cut in.